Also see: The Correct Response is “Whoa” by Matthew Warner. Oct. 7, 2013. 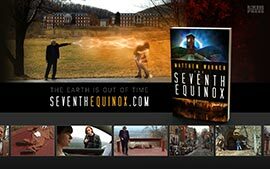 Support my sons’ school by bidding for a copy of The Seventh Equinox. … Read more. Her recent divorce left Bessie Henderson on guard against being exploited by any man. 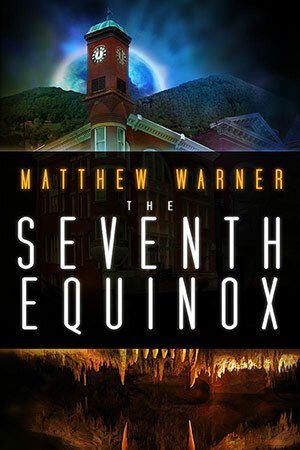 When she escapes to Augusta, Virginia, she’s captivated by the small town’s charm, but also its quirks: her intrusive elderly neighbor, the secret labyrinth of caverns beneath her Victorian house — and the man hiding from the law in her root cellar. But Robin Goodfellow is not just a criminal. He’s a fertility demigod called the Hunter. He’s been injured, and he needs Bessie’s life force to survive. 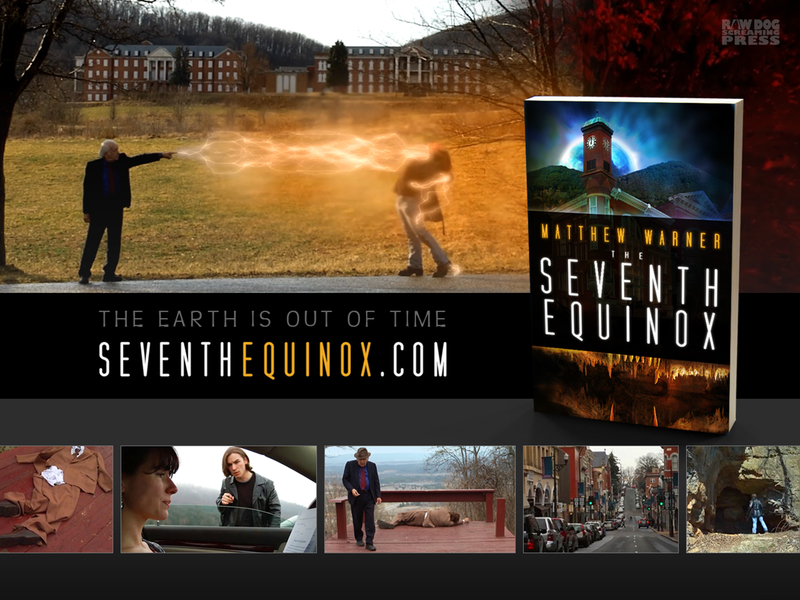 By the spring equinox, he must complete the grand Hunt, an ancient ritual of environmental renewal, or the planet will slowly die. As the equinox nears, the couple must reconcile their growing feelings for each other. Bessie may not be ready to trust and give to another man, especially one who takes so much from her. And Robin must choose between love and duty — a duty that means life for the planet but death for himself. 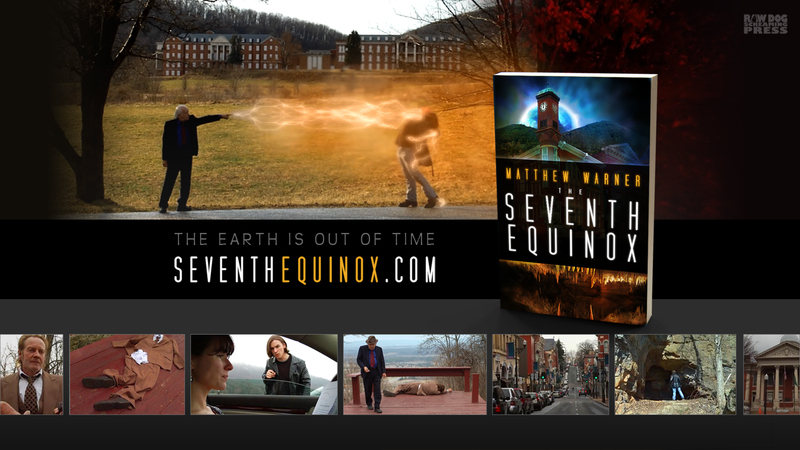 “… the narrative is very original and this is a fine book.” 4.5 stars. 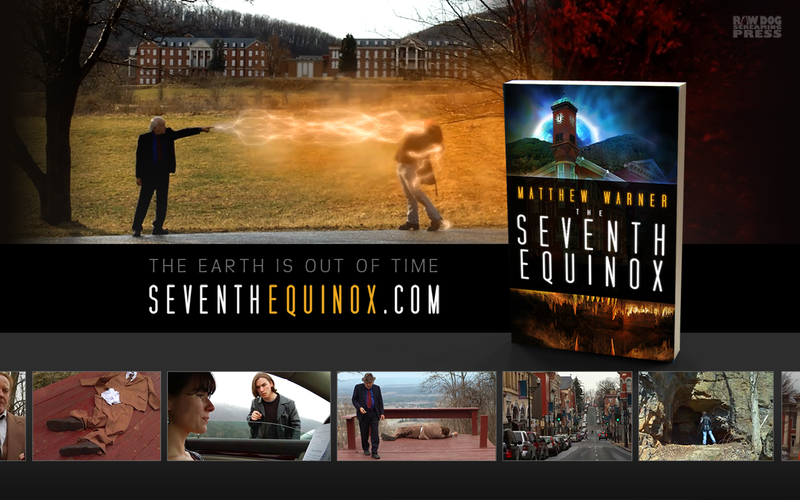 WEBSITE BANNER — Right click and "save as" to download.